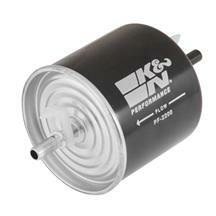 K&N Engineering is the inventor and leading innovator of reusable cotton gauze air filtration technology. 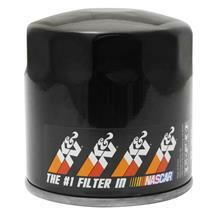 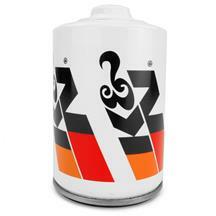 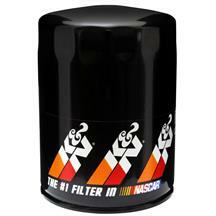 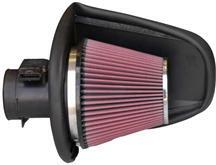 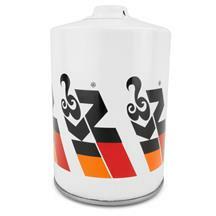 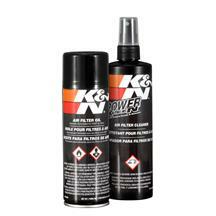 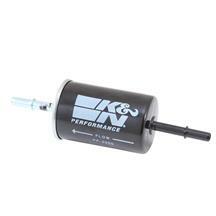 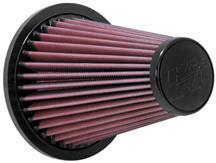 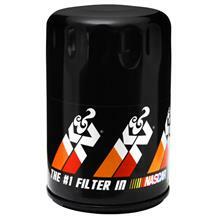 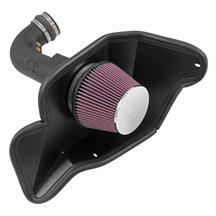 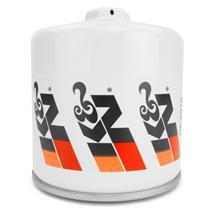 Designed to increase your Mustang or Lightning's horsepower and acceleration while providing excellent filtration. 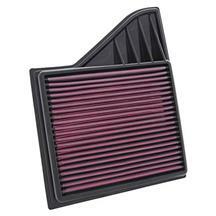 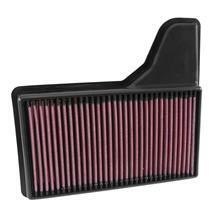 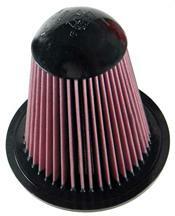 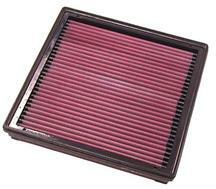 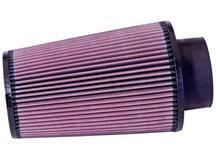 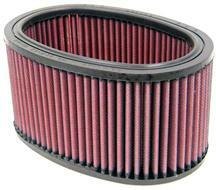 These filters are washable, reusable and built to last for the life of an automotive engine. 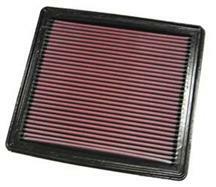 K&N filter elements consist of four to six sheets of cotton gauze layered between two sheets of aluminum wire mesh. 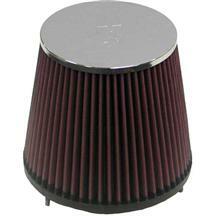 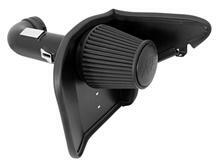 This media is then pleated and oiled to enhance its filtering capabilities and overall performance. 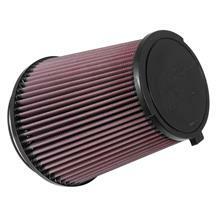 The result is a performance air filter that allows more air into your engine, never needs replacing, and will protect your engine for the life of your Mustang or SVT Lightning. 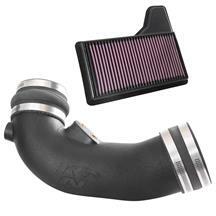 Shop our selection of Mustang and SVT Lightning cold air intake kits, replacement air filters and more!